Conditional residence posts in the CitizenPath immigration blog. A foreign citizen may use the K-1 fiancé visa to travel to the United States for the purpose of marriage to his or her U.S. citizen fiancé. 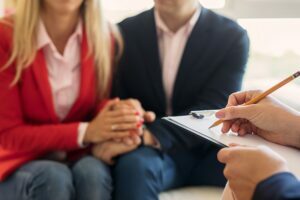 Once married to the U.S. citizen sponsor, the foreign citizen may apply for permanent residence – represented by a green card — inside the United States. An applicant for a family-based green card will need a financial sponsor in the United States before immigrating. Although some new green card holders may be able to find employment immediately and support themselves, the financial sponsor is necessary in case things don’t go as planned. Foreign spouses who recently married U.S. citizens generally enter the United States as conditional residents. The conditional status lasts for a period of two years. U.S. Citizenship and Immigration Services (USCIS) uses the conditional status like a probation period. Before the end of the conditional period, the couple must file Form I-751, Petition to Remove Conditions on Residence and prove a bona fide marriage. Getting an I-751 approved is essential for the conditional resident to remain in the United States and obtain the permanent 10-year green card. 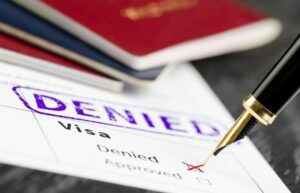 Getting an I-751 denied can result in the foreign spouse being removed from the U.S.
Divorce can be a devastating life event. It’s emotionally exhausting, financially costly and can even affect one’s immigration status in the United States. A divorce after green card may introduce new challenges to a permanent resident. But in other cases, it’s not an issue. The questions vary from, “Can I stay in the U.S. after a visa overstay and marriage to a U.S. citizen?” to “What happens if my visa expires and I’m married?” These questions are concerned with obtaining a legal status in the United States despite a period of unlawful presence. For immigrants arriving to the United States, the American tax system can be a very new and confusing concept. In fact, the U.S. tax system is so complex that most natural-born Americans have difficulty filing each year. As a general rule, U.S. tax law applies to you if you live in the United States or spend a significant amount of time here. In the United States everyone with income above certain levels is expected to file a tax return. That’s not true in all countries around the world. In many countries, the government withholds taxes from paychecks, and the individual never has to directly file an income tax return. 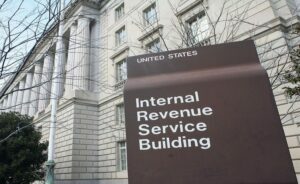 The Internal Revenue Service (IRS) is the U.S. agency responsible for collecting taxes. Special rules in U.S. immigration law allow permanent residents applying for citizenship through marriage to become naturalized in just three years. Most permanent residents must live in the United States for a minimum of five years before applying for citizenship. 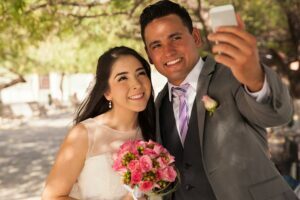 However, the spouse of a U.S. citizen who resides in the United States may be eligible to file Form N-400, Application for Naturalization, on the basis of his or her marriage after just three years. 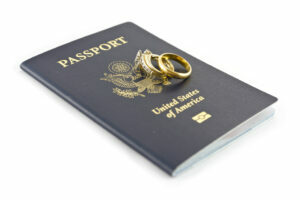 The K-1 fiancé visa is one of the most requested U.S. visas. The U.S. Department of State issues the K-1 to the foreign national fiancés of U.S. citizens for the purpose of entering the United States for marriage. 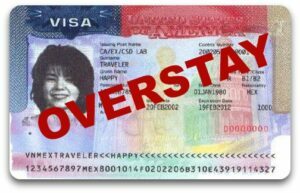 Once married, the foreign national may adjustment status to permanent resident (green card holder). However, mistakes in the K-1 visa process can ruin those plans. 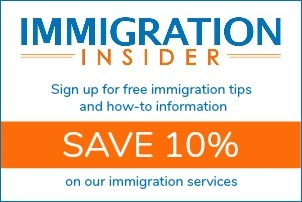 Minor oversights may only delay the process, but other mistakes can create long-term immigration problems. As the name suggests, permanent resident status is generally constant. It’s granted to people who intend to live in the United States for the foreseeable future. Permanent residents, also known as green card holders, have the privilege of living and working in the United States permanently. However, there are ways to lose permanent resident status. 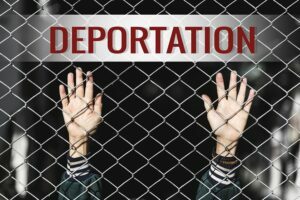 Certain actions can trigger removal (deportation) proceedings and the potential loss of this coveted immigration status.